Boutique finance company GST WeFund has entered the market to fund the GST component for property purchases. It is a targeted bespoke financial product. GST WeFund loans the GST funds to the purchaser who pays it to the vendor at settlement. The Government then refunds the amount to the purchaser, but in this case the funds are returned to GST WeFund to pay back this short-term loan. At a time when banks are loaning less and the financial markets are tightening their belts, this is a debt opportunity to free up working capital. The money comes back in a round robin but the hard part is freeing up the cash in the first place. GST WeFund will work with experienced property developers with proven track records or first time novice property purchasers and will lend up to any amount. Preferred borrowers are ‘cleanskin’ new companies, stand-alone, special purpose corporate vehicles (“SPV”) with no other tax history or activities other than to buy and own the property. If the borrower is an existing entity with a tax history, due diligence is more complicated but still achievable. If the borrowing entity owes monies to the ATO this will impact on the refund and may affect how much the loan can be. All loans are granted for a period that is aligned with the BAS lodgment timeframe. The borrower and/or the borrowers tax agent (accountant) then consents for the GST refund to be reassigned and refunded to the GST WeFund associated legal trust account. 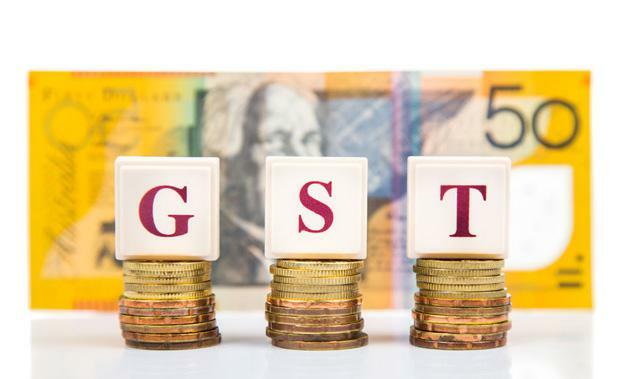 GST WeFund contracts the services of Australia’s leading GST expert, Ken Fehily to review all documentation and to assist in difficult ATO refund situations. GST WeFund is the brainchild of Danny Schwartz a long time developer in Melbourne. He has partnered with law firm Marshall and Dent and its subsidiary Surefire Capital to create this new financial offering for the marketplace. The Urban Developer is proud to partner with GST WeFund to deliver this article to you. In doing so, we can continue to publish our free daily news, information, insights and opinion to you, our valued readers.